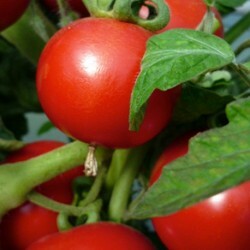 Amateur is a heirloom, popular bush tomato. The fruits are medium sized, about 80g. A tried and tested British variety so do give this a try outdoors evem if you are new to gardening. No need for sideshoot removal, or staking as the plants naturally stop growing at a hight about 80 cm. 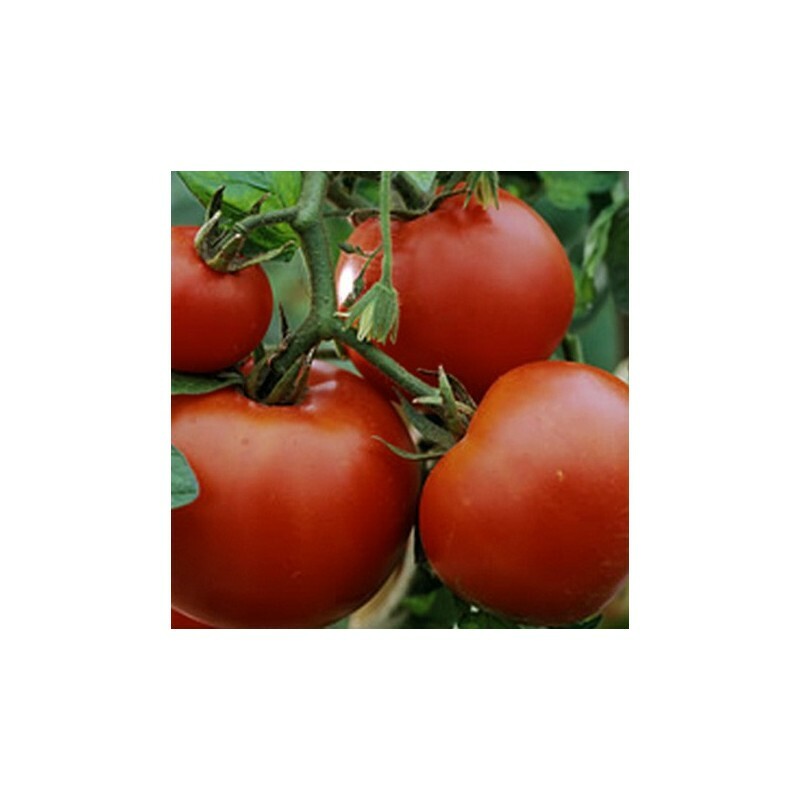 As the name suggest you can try this variety if you are a first time grower. Sow the Amateur thinly (1 cm deep) into a seed tray or in small pots or cells, covered lightly, watered and placed at between 10-18 Celsius on a windowsill, heated greenhouse or propagator. Sow February - April. Germination takes 8-11 days. As soon as seedlings are large enough to handle, prick out. 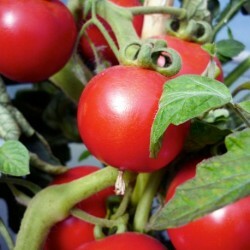 Transplant the ace tomato seedlings into individual small pots, later on they might need to be repotted if growing quickly and large. Make sure the leaves do not overlap. Temperatures during this stage should be 12-20 Celsius. 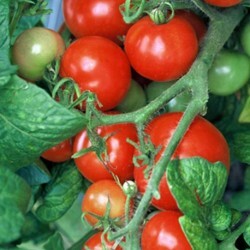 Plant outside mid-May-June 80x60 cm, or keep in the greenhouse.\nKeep watering in dry spells, especially when flowering and when the fruit is setting.No need for side-shoot removal, as this is a bush variety.